Hello Hello! 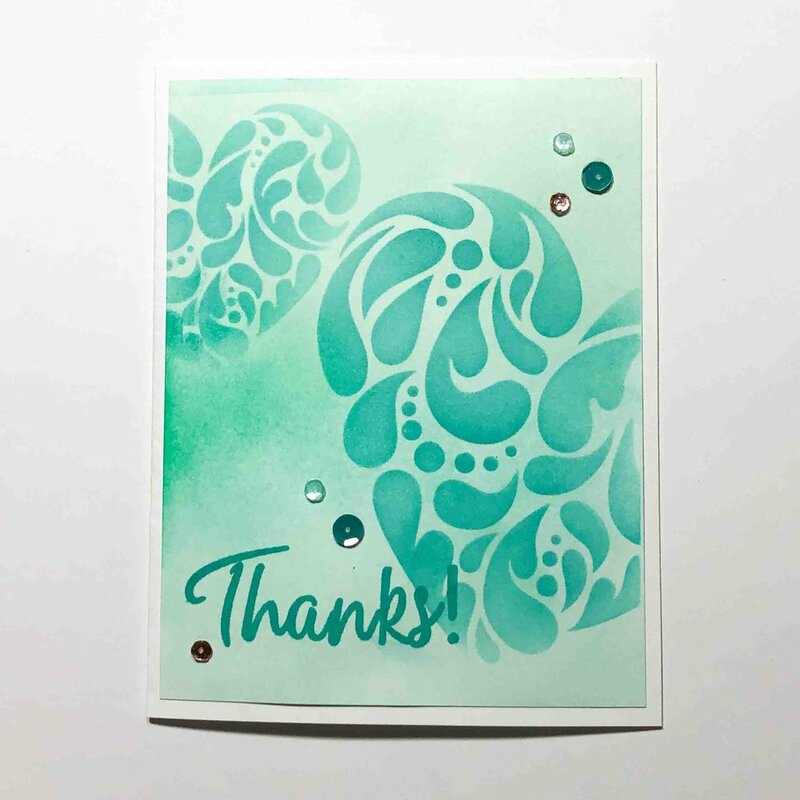 Im here today with some cards using a few gorgeous stencil techniques. I put a brand new supply to use on these cards, Life-Chaging brushes from Picket Fence Studios. These brushes are amazing!! They practicallt eliminate hand fatique while you are ink blending. I used to dread ink blending a large area…not so anymore! Thank you for stopping by today! I just love how these monochromactic cards turned out!